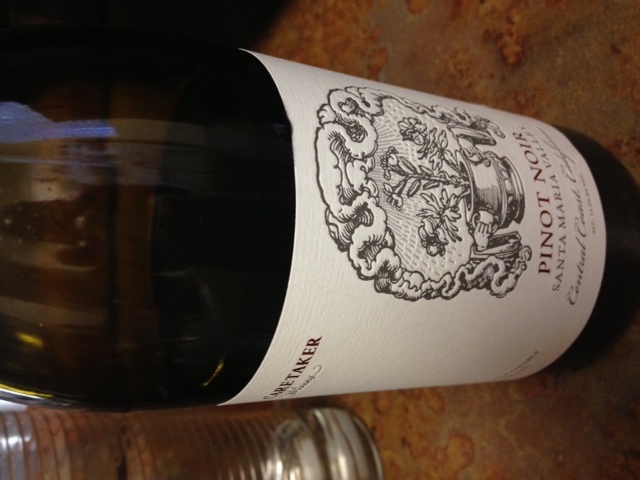 This bottle was a Trader Joe’s impulse buy… wanted Pinot, had never tried this one and liked the price – $10! I opened it with my friends while we were cooking Mexican food, and yes, we were day drinking. 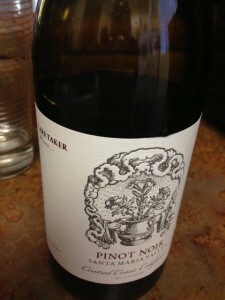 I noticed that this Pinot was light in color, and the nose was a bit subdued but I definitely got some cherry and a bit of gingerbread cookie spices.